Continuing my Christmas gift guide, here are some other bits and bobs that I thought might make great gifts for people (including me!). I actually bought one of these for my mum last week, having seen it on a variety of US blogs recently, but if you follow me on Twitter at all, you’ll know it was stolen from me when I was mugged last week. I’m fine, but I’m still heartbroken that I lost this. Containing three toning eyeshadows and two lipglosses, these are destined to be a collectors item of the future, I think. 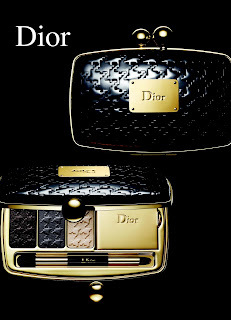 They cost £59 from Debenhams, and are well worth the investment, just tuck the Dior bag well away in your shopping! I mention Jonathan at any possible opportunity, I realise, but for me, his really have become the standard against which I measure all candles. Clean burning, organic, lovingly presented and always gloriously scented, Jonathan’s candles are extremely difficult to beat. In particular at the moment I’m enjoying the Amber & Spice collection, of which I cleared Wholefoods out of almost its entire stock, recently! 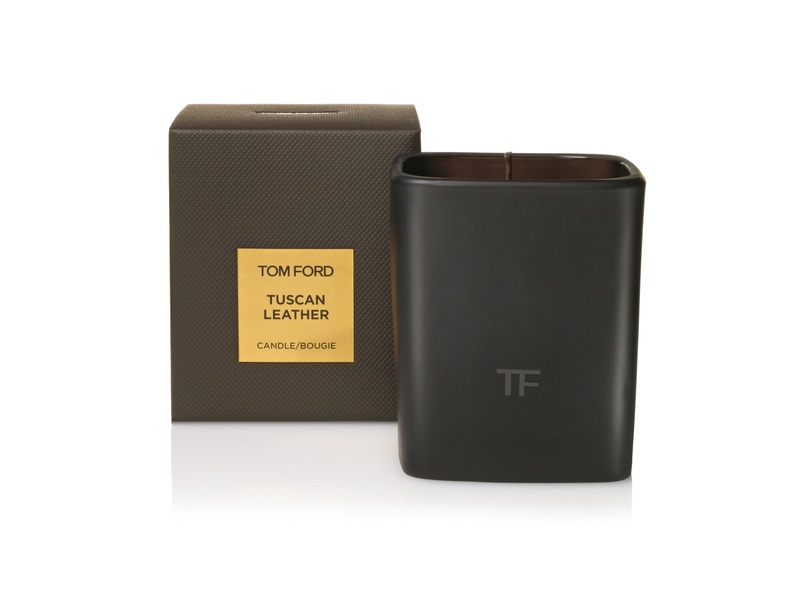 Even the £20 “gift size” candle burns for an extremely long time, and doesn’t look at all miserly. Very highly recommended indeed. 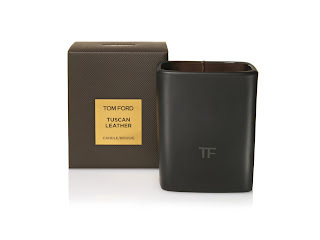 Incidentally, Tom Ford has recently introduced a range of candles based on his Private Blend Collection of scents, and I think the Tuscan Leather would be a great addition to my candle wall! I’ve got my hands on a couple of these sets already, and I think they’re astonishing value at £3.50 for the sets of six shadows, to £9 for a set of 32, to £15 for a set of 100! I adore their Studio line of brushes too, and think that a lot of pro lines will find it hard to compete with their quality at only £3.50 each. 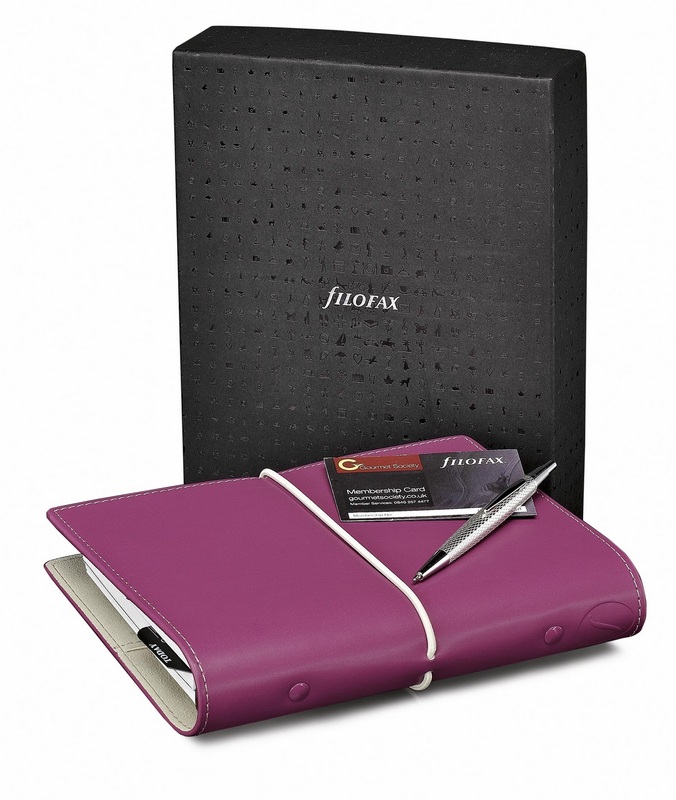 Yes, it’s a filofax, but to be precise it is the Filofax Gourmet Society giftbox, which contains an organiser (in either the grape that you see here, or Slate Grey), a pen, and a year’s membership to the Gourmet Society which gets you up to 50% in thousands of restaurants around the UK. I was the lucky recipient of one of these a couple of weeks ago, and it has been in daily use ever since, I can’t imagine life without it. 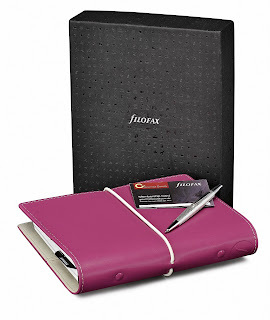 This normally retails at £43 (and is a bargain even then, as the Gourmet Society membership alone costs more than that) but is currently on special offer on the filofax website at £38. I know at least three people who’d love one of these, and probably more! So, that’s it for my Christmas gift guide (for now), I may add to it later … what are you thinking of getting people? 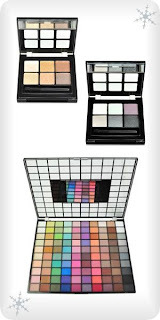 I love the elf products too they truly are worthed and of good quality especially the studio line ones! 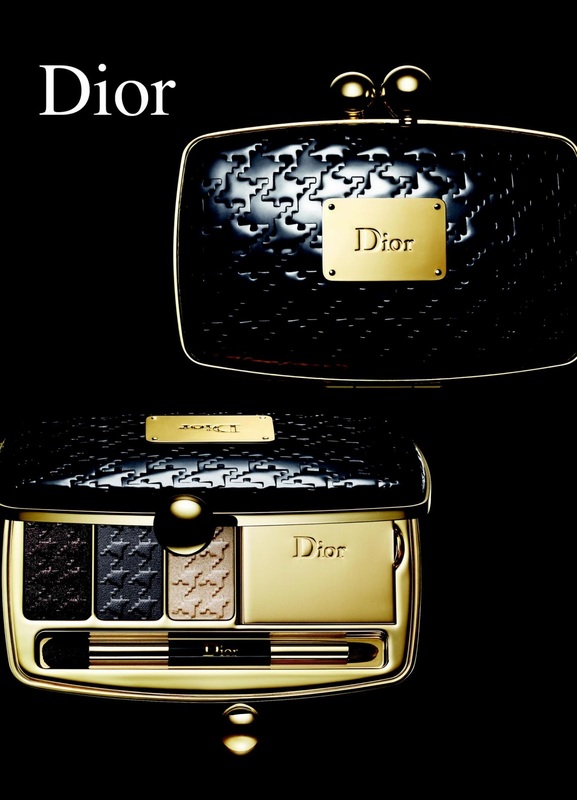 The Dior palette is truly gorgeous, have been thinking about getting some Dior make up for ages now but it is pricey for me! Happy Xmas! So many lovely things. Thanks for all the ideas. I'm going to try the candles, see if I like them better than my Neom ones.